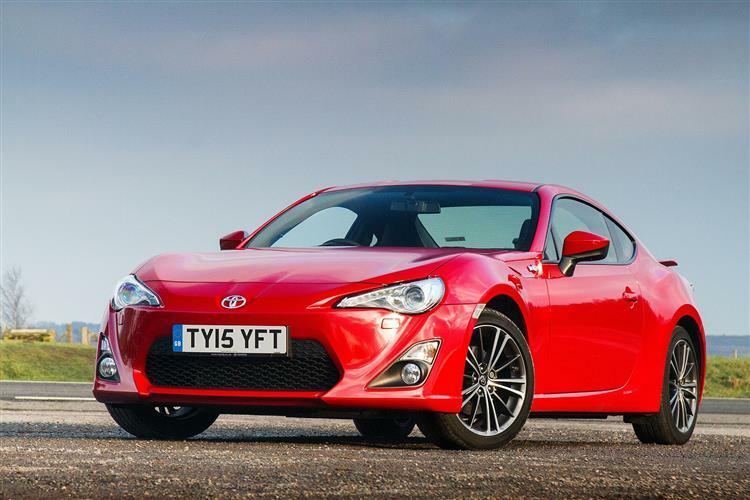 If you thought involving affordable sportscars belonged back in history, then you'll find Toyota's GT86 a welcome breath of fresh air. Developed and desired by enthusiasts, it's a benchmark in the compact coupe sector, a masterclass in driving dynamics. They knew what sportscars were back in the Fifties. Not a lot of power. Not a lot of grip. And an awful lot of fun. If you see that as the classic automotive era, then it may be that you're not completely up to date with the quality of performance machines you'll find in the time you live in. Some of them are supercars - but not all. Here, for example, is a classic-in-the-making you might very well be able to out on your own driveway. It's name? Toyota's GT86. For too long, enthusiasts have believed what the car makers have told them. That they needed more power, more grip, more fancy intervening electronics. It all looked good on paper but was often curiously unsatisfying out on the road. Time to go back to basics - which is exactly what Toyota did with this car, the 'Hachiroku', which translates as 'Eight, Six' in Japanese. Four factors governed its development: light weight, modest normally aspirated power, rear wheel drive and narrow tyres. Lap times are unimportant. What matters is driving enjoyment and you might have forgotten just how much of a heritage affordable Toyota sportscars have in providing that, from the tiny S800 of 1962 to the GT2000 late that decade, the Celica of the '70's and the mid-engined MR2 of the '80's and '90's. 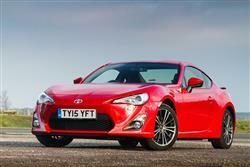 After that, Toyota didn't offer enthusiasts very much, until this GT86 came along in 2013. The car was facelifted in 2016, but we're looking at the early models here. At first glance, you might wonder what all the fuss is about. The styling's smart but hardly show-stopping, with classic front engine / rear drive proportions delivering a long bonnet and a rear-set cabin. It's all little changed from the final prototype, the FT-86 II show car that Toyota unveiled at the 2011 Geneva Motor Show twelve months before production started at Subaru's Gunma plant in Japan. 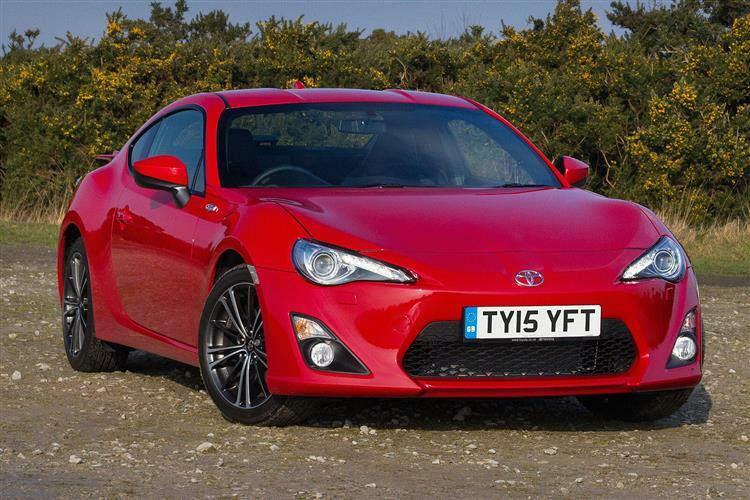 There, GT86 models have always rolled down the same production lines as their all-but-identical Subaru BRZ counterparts, the only real visual difference between the two cars being this Toyota's trapezoidal front grille section. And of course the lovely detailing. Take the '86' badge on the flank featuring a pair of horizontally opposed pistons and a representation of four tyres in what's claimed to be a perfect four-wheel drift. Already, you've got the idea behind this car - and of Toyota's enthusiasm for it. Hardly anything in this design is shared with any of the brand's other models, an almost unheard-of approach in this day and age. Everything about it is geared around driving. Even the quality of the cabin, where heavyweight, high quality plastics are mostly notable by their absence. On the move, you'll notice that sound-proofing has been kept to a minimum too, all in the interests of saving weight. If you don't like that, succumb to driving boredom and buy an Audi TT. What this cabin lacks in luxury appointment it makes up for with detail delicacy. Take the soft knee pads built into the door trim and centre console to offer extra support when cornering hard. Or the tiny moulding on the dash top, reflecting in the windscreen. It's there to allow the driver to accurately position the centre of the car at a glance when the car's oversteering. Combine all this with a lovely three-dial instrument pack and the best driving position you could imagine and you've a design that will delight every proper petrolhead. It's a 2+2, so you get the kind of tiny rear seats that motoring journalists without small children usually moan about but we find really useful, if only for slinging your jacket on to. And a reasonably-sized boot - or at least it is once you fold those back seats down to extend the standard 243-litre capacity to a space so usable that it'll accommodate a trolley jack and four replacement wheels and tyres. Ideal for trackday types then. 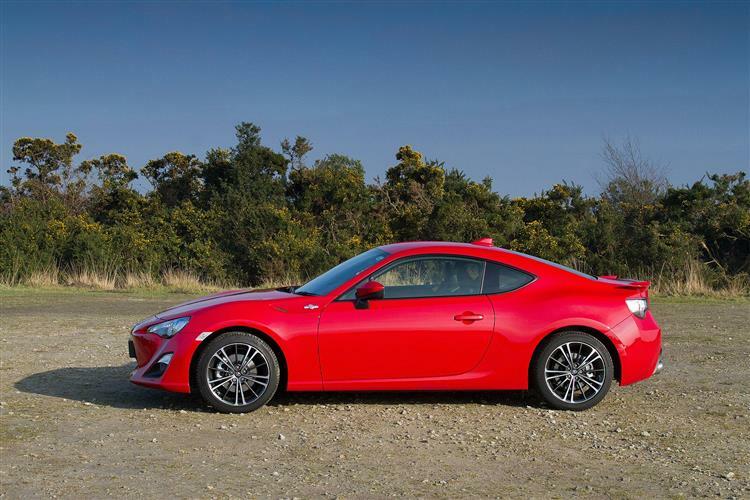 Most GT86 customers we surveyed absolutely loved their cars. It was hard to find too many complaints. One owner was disgruntled because the battery kept running down when he left the car standing for a few weeks. Another talked of minor niggles with fit of the interior panels and a seal on driver's door window. Otherwise, there's not much you'll need to worry about. Try and avoid models that have been thrashed about on track days - check the tyres with this in mind. 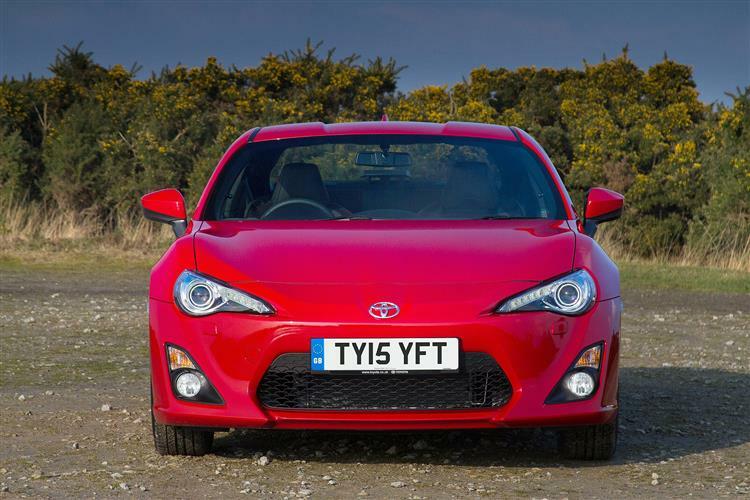 (approx based on a 2013 GT86) An air filter will be priced in the £5 to £15 bracket, an oil filter will sit in the £3 to £6 bracket and a radiator will be around £135. The brake discs we came across sat in the £45 to £70 bracket, with pricier-branded discs costing around £110. Brake pads are in the £15 to £30 bracket for a set but for pricier brands, you could pay in the £30 to £90 bracket. A drive belt is around £30. Wiper blades cost in the £3 to £6 bracket. Right away, we need to talk about the fundamentals. There's a beautiful symmetry to this car, even when it comes to the statistics. A 2,000cc engine puts out around 200bhp while developing just over 200Nm of torque to pull along a total weight of just over 1,200kgs. Then there's the 86s, a reference to the inspiration of Toyota's legendary AE86 drift car and a figure that just happens to be the millimetric dimension of the engine's bore and stroke and the diameter of the chrome-tipped exhausts through which it breathes. The powerplant in question isn't Toyota's. 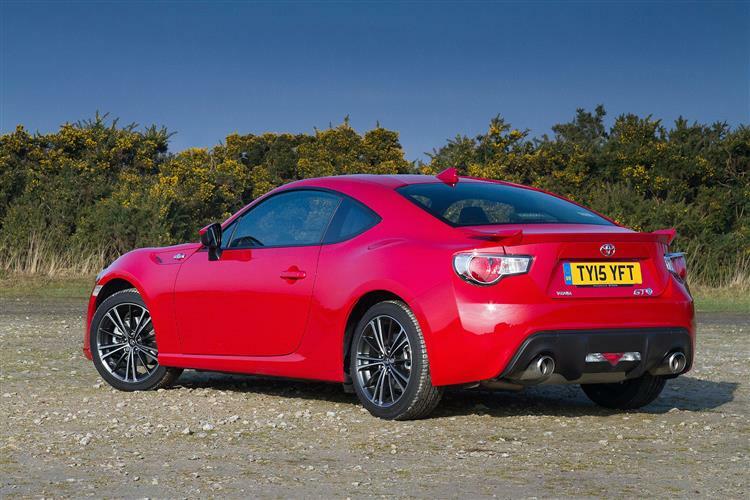 This car, you see, comes out of a joint venture with Subaru, whose near-identical BRZ model provides the high-revving flat four that sits beneath the bonnet, selected because it was small, light and could be mounted nearer to the ground for an ultra-low centre of gravity, which is why on the move, your rear end feels as if its skimming a few inches off the tarmac. 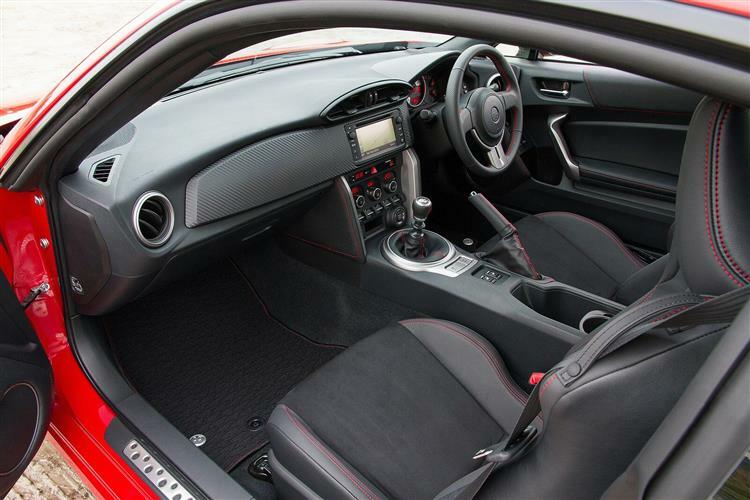 Here, you're an integral part of the performance package, just as you would be in a go-kart. And it's one you really have to work if you're going to get meaningful progress. You see, like all boxer engines, this one has to be revved and revved hard before it'll deliver. Which is why on a test drive round the block, this Toyota won't really feel very fast at all. Nothing very much starts to happen until you get to around 6,500rpm, but from then on, you enter a twilight zone where the car just throws itself towards the horizon and eventually runs out of puff at a nosebleed 7,450rpm. The soundtrack here could be better - Chief Engineer Tetsuya Tada claimed he wanted to improve it - but it's a pleasing one nonetheless to accompany a rest to sixty time of 7.6s on the way to 140mph. Don't be under-whelmed by those figures. As we've said, this car isn't about numbers or laptimes or Top Trump comparisons. It's about tactility. True, it may lose the odd traffic light grand prix against a comparably-powered front ranking hot hatch, but we'd wager the GT86 driver won't care. Here's why it's so good. First, the driving position. 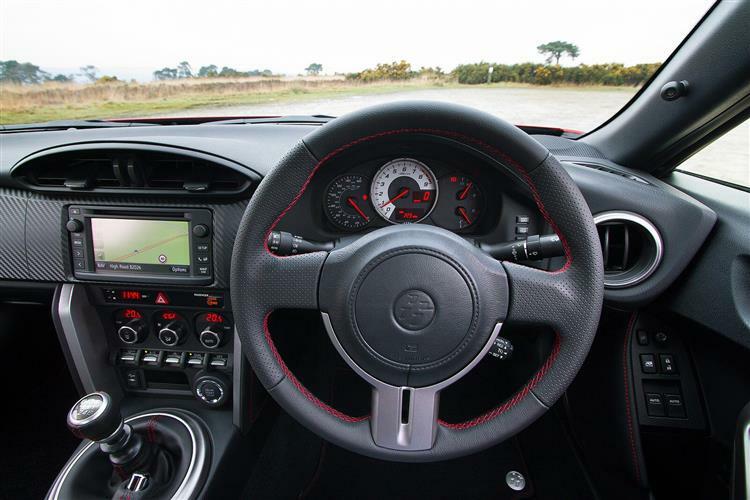 As we've said, you sit low down, grasping the smallest steering wheel Toyota fits to any production car, one positioned nicely upright, so you can flick easily through the corners from lock to lock without any trouble. You'll also be flicking through the gearbox, a six-speed unit that the engineers spent simply ages trying to get right. They have: it's brilliant. Please don't spoil things by choosing a variant fitted with the sprint-sapping six-speed automatic. 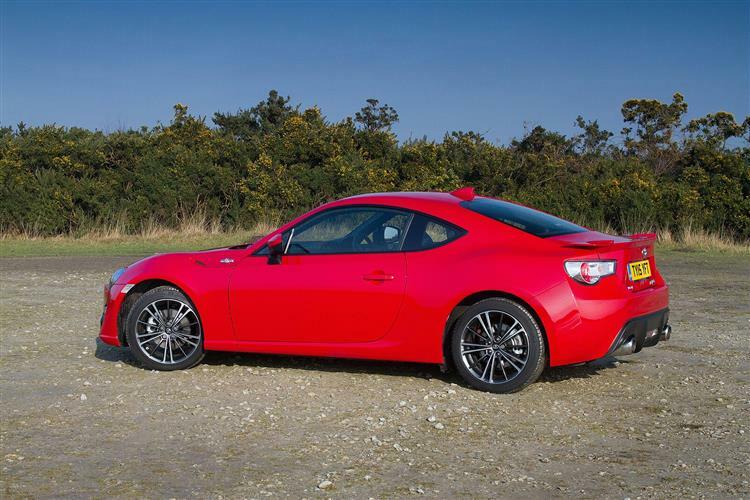 On the kind of twisty back roads you'll be seeking out with this car, there's a suppleness to the suspension which might surprise those expecting a raw drift machine, but the GT86 actually rides with a really expensive polish. Then there's the steering. Before we drove Porsche's seventh generation 911, we'd doubted that electric power steering set-ups could ever deliver the feel of a good hydraulic system. That car changed our minds - and this one's even better, at every point brilliantly communicating what the front wheels are doing and exactly how much grip you have to play with. Ah yes, the grip. We were coming to that. There's not a lot - and you wouldn't expect there to be given that, quite intentionally, the engineers specified this car to run on essentially the same skinny tyres as a feeble Toyota Prius. This won't do much for your laptimes on a track day at Silverstone, but it's a brilliant recipe for fun on every deserted roundabout - especially in the wet where powerslides are yours for the asking. Here, you can adjust your line with your right foot in a way that other comparable sports coupes could only dream about, safe in the knowledge that there's a limited slip differential and an advanced stability control system to gather things up, should you be one of those with greater ambition than skill. And that's perhaps the best thing about this car, one that both performance driving novices and experts alike will get an awful lot from. Which isn't an easy trick to pull off. Could this car be any better? Of course, it could be faster, grippier, quieter and of better quality inside. But we wouldn't really want it to be. 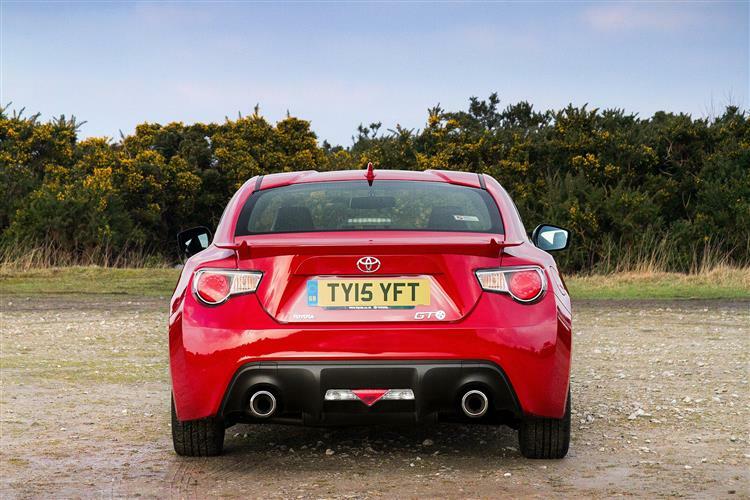 All of those things would dilute the very qualities that make this GT86 what it is. Sportscars always used to be this way, light, low powered and modestly rubbered. We had fun in them then and we can have fun in this one now. The chassis is excellent, the controls are brilliant, the driving position nigh-on perfect and the engine, if not aurally exciting, is revvy and fun. So, what we have here is something to savour; one of those rare machines that involves you so much that you don't need to be travelling at three figure speeds to have fantastic fun. Factor in the affordable running costs and high residuals and this becomes a very tempting proposition indeed. In years to come, it'll be a landmark car for Toyota.